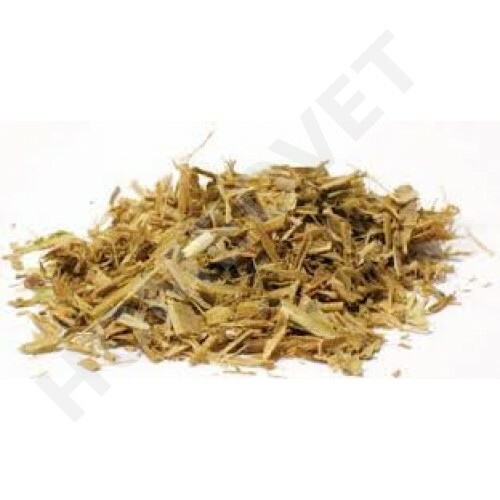 White Willow Bark ( Salix Alba ) is indicated in pain, degenerative joint disease (osteoarthritis), and fever in horses. it provides relieve from pain, fever, and inflammation, without the stomach upset that chemical salicin causes. Max 10 gram administered per day.